Interview with Ali Mahmood, CEO of #uTrack TV. Growing up in a middle class Bahraini family, Ali Mahmood was always interested in all things creative, including sport and music. With constant encouragement and support from his parents to think out of the box and believe in himself, he got into the racing profession , but had to give up the dream midway due to lack of financial support. It was the rejection he received from sponsors that got him to think in depth about the real reason behind investments made on racers and sportsmen in general. His studies revealed that companies pay to get maximum exposure of their brands and products through events and athletes. And all race drivers may not carry the quotient that the brands may be searching for. So summing up all his learning, Ali thought of an idea to create a platform where all events and stories of these sportsmen are well covered, giving them better exposure. While he shared his idea with several friends, he was introduced to his current partner with whom he created the concept and technology that made the idea come alive in the form of uTrack TV. At the ‘Startup Weekend #Bahrain’ 2012, the duo presented their idea, which also was the winning idea the same year. 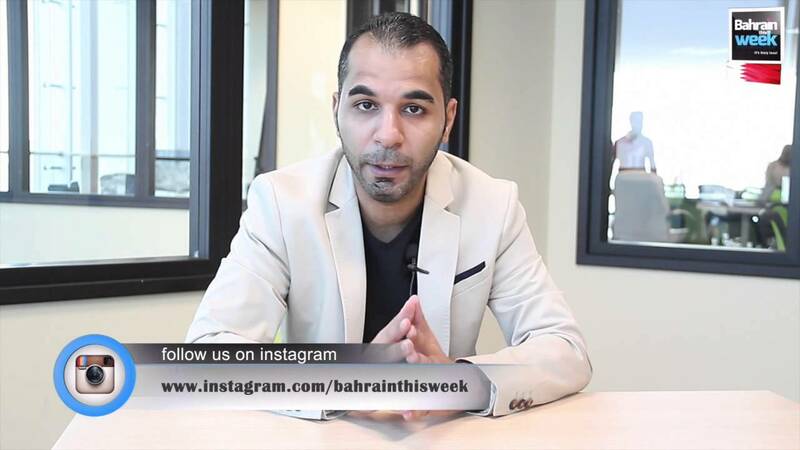 Sharing with Bahrain This Week the story behind their success and more is AIi, the CEO of uTrack TV. Startup Weekend 2012 has been the turning point of your entrepreneurship. How was the experience? Well Startup Weekend Bahrain 2012 was truly the turning point in my life which helped discover my potential and made me the person I am today. I have enjoyed every second of the challenges thrown at us during the event that got us to defy ourselves to bring the best solutions. When was uTrack TV officially launched? How was the initial response? 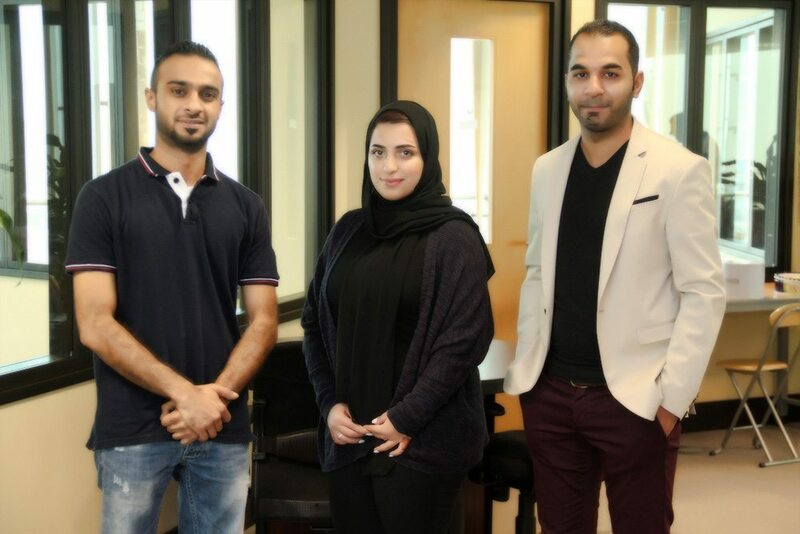 uTrack TV was officially launched a year after startup weekend Bahrain, when Tenmou, our partners today first invested in uTrack TV with amateur equipment , a website and the application. But we have been constantly working on improving every single day and we don’t plan to stop improving the services and technologies at any time. The response was not as we had expected and we had to face several difficulties in the market as we had to prove ourselves and get established as a brand. What were the major challenges when you launched uTrack TV? The major challenge when we launched was to gain the trust of the clients, which we thankfully earned after a while. Can you comment on your initial days and how our society is responding to it now? Well… at the beginning there were several doubts that surrounded me as I had also decided to quit my job even before we had actually started off on firm ground. But thankfully, everything turned out well and it’s good to see many young entrepreneurs taking me as an example and building their own careers with strong self assurance and commitment. You have been recently selected to receive international funding by 500 Startups, San Francisco. How do you feel about it? I am really glad to be selected for the first time from Bahrain and the GCC region as a whole. I met Mr. Dave McClure, the founding partner of 500 Startups during my pitch at the Mena investment summit in Bahrain. My partner and I later went to San Francisco to present our idea and its potential in detail to their team. How do you think is this funding going to support your venture? Actually the investment has taken the company to a whole new level. It sure has helped change the perspective of the public to uTrack TV and showed how much potential this has in the near future. Can you share with us your journey so far with uTrack TV? Where do you see yourselves in the next 3 years? The journey has been full of ups and downs… just like any other startup venture. I believe that we are still at the very beginning of our journey, where I see ourselves becoming the leading mobile TV app in the next 3 years. What’s new in store for your fans, followers and users? We have signed the upcoming season of Bahrain drag racing championship which will be streamed live on uTrack TV. We also have plans to add other events like entertainment, sports and business to our channel. We are currently working on an internal project of uTrack called Faces of Bahrain where we will be documenting interesting stories of inspiring people from Bahrain who have achieved world records and championships. And hopefully we will be able to take this to other countries as well, showcasing inspirational individuals from those nations. We plan to call those shows as Faces of (Country name ). The important thing I would like to tell you all is to believe in yourself and your capabilities for no one else can see what you see. And for those who say that you can’t do it, just get your work done and remind them later! Next articleWonder Why We Love To Be Scared?